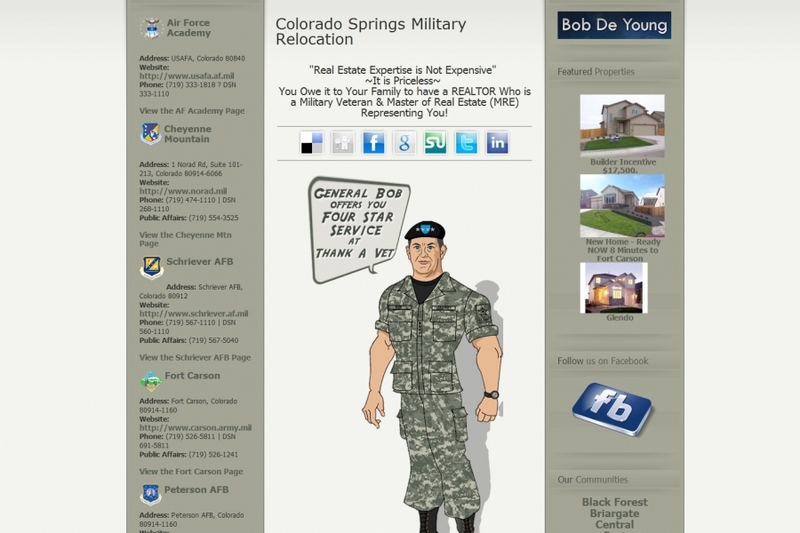 Joomla website design for Military Relocation specialist in Colorado Springs. Thank a Vet	Gallery: Joomla Design Portfolio	Description: Joomla website design for Military Relocation specialist in Colorado Springs. Views: 2778	Loves: 0 love it!